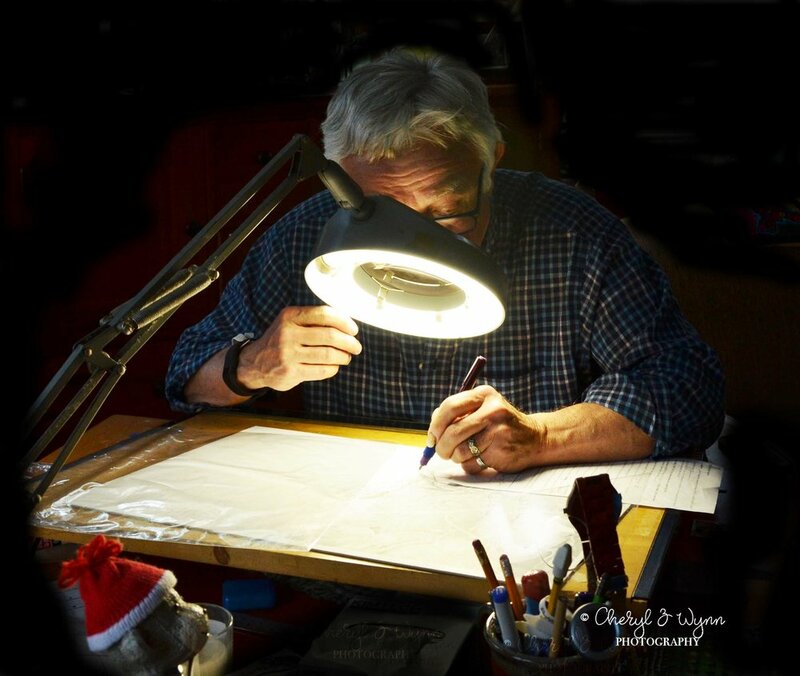 Henry at work at his drawing table ~ creating master pieces using a technical fountain pen, a magnifying glass. 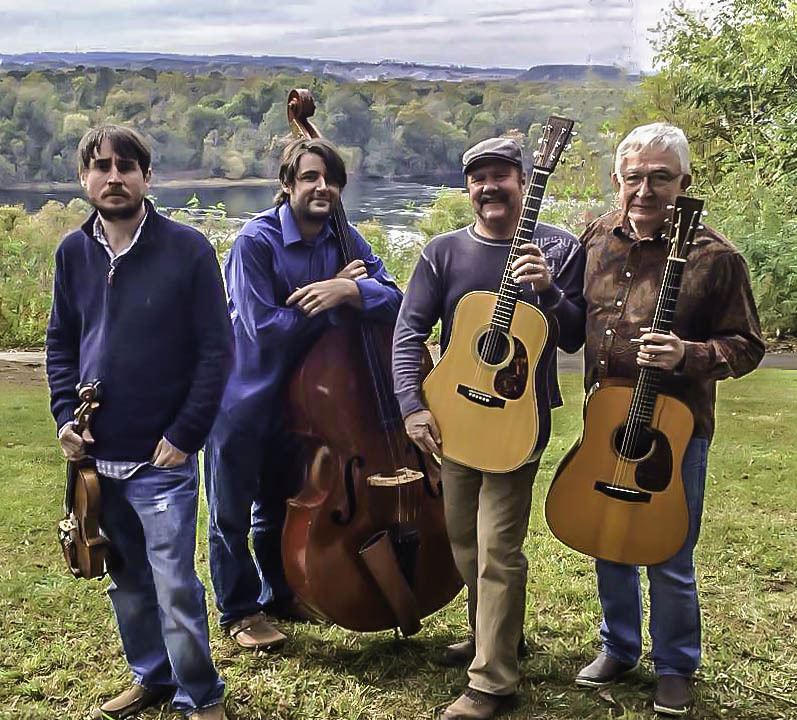 Henry Wynn III ~ Violin; Deveran Roof ~ Bass; Doug Johnson ~ Vocals/Guitar; Henry Wynn, Jr. ~ Guitar. FINE ART BY HENRY WYNN GREAT MUSIC BY Great musicians!